What's New at Microscope Detective? Welcome to the Microscope Blog. This blog keeps you up-to-date with all the latest reviews and articles on this website. To subscribe to this blog, right click on the orange RSS button and paste the URL into your RSS reader. Or you can left click on one of the Add To Google, My Yahoo, or My MSN buttons. 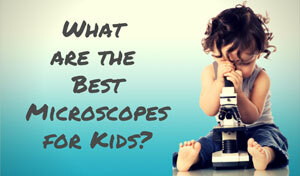 We found the top three kids microscopes, along with some worthy honorable mentions. 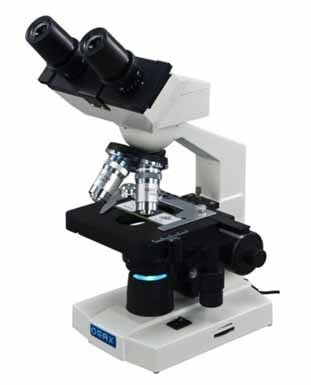 This article provides many toy microscope reviews based on features, performance, and price. 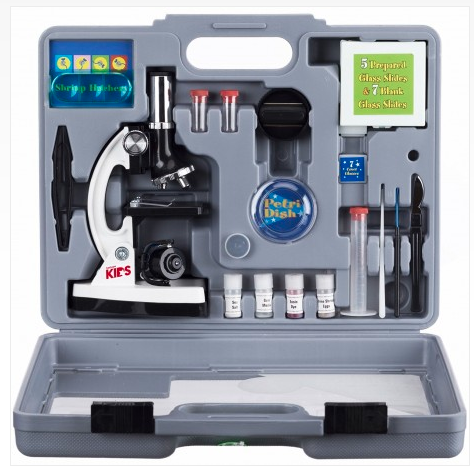 Continue reading "The Best Kids Microscopes"
Here you'll find microscope reviews sorted by brand and type, as well as numerous articles on microscopy. Join us for a big adventure in a tiny world! Continue reading "Microscope Reviews - The Best Models to Suit Your Needs"
The Omax Biological microscope (M82ES) is a student microscope that offers high quality images at a value price. It is an Amazon Best Seller. 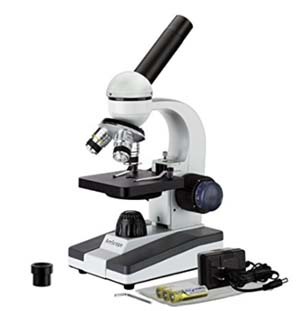 Read our Omax microscope review here. 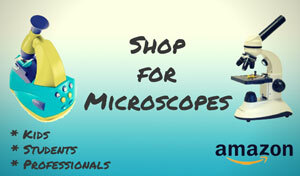 Continue reading "Omax Compound Biological Microscope Review (M82ES)"
The Amscope-kids M30-ABS-KT2-W microscope for is a top pick of microscopes for beginners. The included 52-piece accessory kit and case has everything needed. Continue reading "The Amscope-Kids M30-ABS-KT2-W Microscope: A Top Pick"
The Amscope M150C microscope is a student microscope that offers high quality images at a value price. Read our review here. 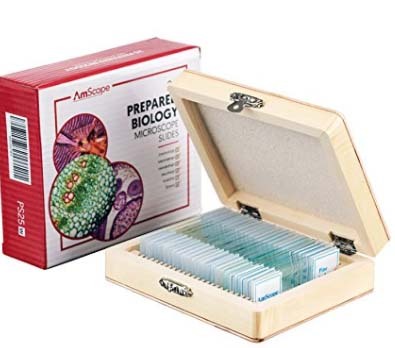 Continue reading "The AmScope M150C Microscope Review"
This set of one hundred Celestron prepared slides includes insect, plant, and animals parts, and provides hours of fun for both curious kids and adults. Read our full review here. Continue reading "Celestron Prepared Slides: One Hundred Slide Set Review"
With a set of twenty-five Celestron prepared microscope slides, curious kids and adults can get a fun and educational eyeful of insect, plant, and animal parts. Read our full review here. 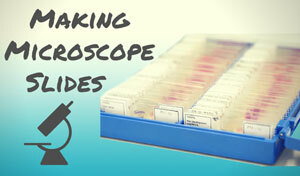 Continue reading "Celestron Prepared Microscope Slides: Twenty-Five Slide Set Review"
Continue reading "Prepared Microscope Slides from Meade: A Complete Review"
Continue reading "The Celestron 44102 Biological Microscope Review"
Continue reading "Prepared Slides by Home Science Tools"